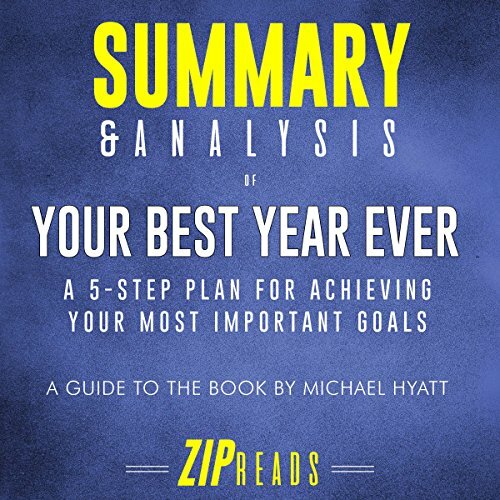 Your Best Year Ever: A 5-Step Plan for Achieving Your Most Important Goals (2018) by Michael Hyatt is a self-help book that examines goal-setting across different areas of life. 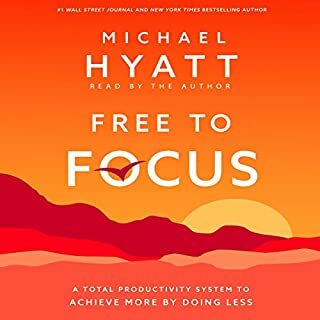 Hyatt introduces a process he engineered to help high achievers become more productive, find work-life balance, deepen their relationships, and optimize their happiness and health.... Listen to this in-depth analysis to learn more. 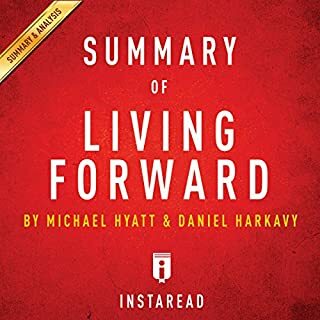 Living Forward explains the importance of having a concrete Life Plan to prevent drifting from day to day and instead live a proactive life of success without regrets. The authors outline how to create a Life Plan and share success stories that exemplify the opportunities a well-thought-out Life Plan can provide. 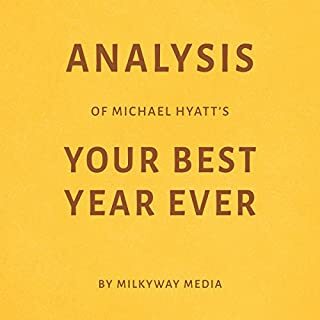 Michael Hyatt explores the beliefs and setbacks that hold you back from achieving your greatest aspirations and reveals a simple five-step process you can use to live into the best version of your life in his book, Your Best Year Ever: A 5-Step Plan for Achieving Your Most Important Goals. Hyatt digs through the science of goal implementation to show how anyone can get over a limiting mindset - and a past filled with setbacks - to create and implement goals that actually work. 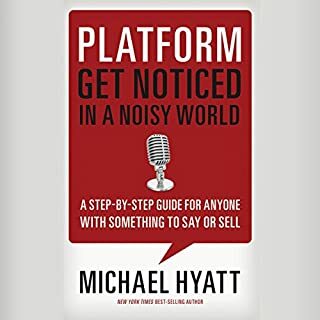 He writes simply and concisely, illustrating his ideas with an eclectic mix of stories of people who have struggled through impossibly lofty goals. 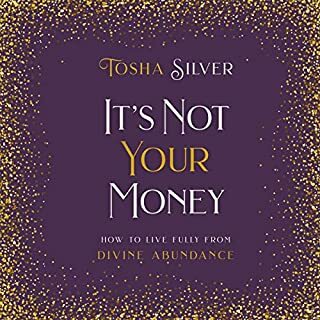 Anyone who has struggled to achieve their New Year's resolutions - or any goals for that matter - will find this book an invaluable listen. DISCLAIMER: This book is intended as a companion to, not a replacement for, Your Best Year Ever. ZIP Reads is wholly responsible for this content and is not associated with the original author in any way. I could have sworn I heard another version with the author’s voice. This is hard to listen to and I’d rather just read it.